La Roche-Posay Anthelios Dermo-Pediatrics Sunscreen is the best protection for your kids! I’m very careful with sunscreens for my kids. I prefer purchasing the quality French brands like Avene, La-Roche Posay, Bioderma, etc. And today it’s all about the kids sunscreen SPF 50 from La-Roche Posay. We’ve tested this product when we were in Turkey. It was bloody hot outside at 9 am already. Introduction: 3 preschool and elementary school children, plus me. We are neither fair-skinned nor brown, but something in between. 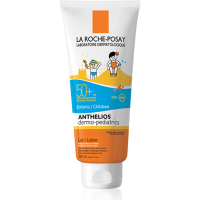 La Roche Posay body and face sunscreen was developed with dermatologists and formulated with ingredients selected for children’s sensitive skin. 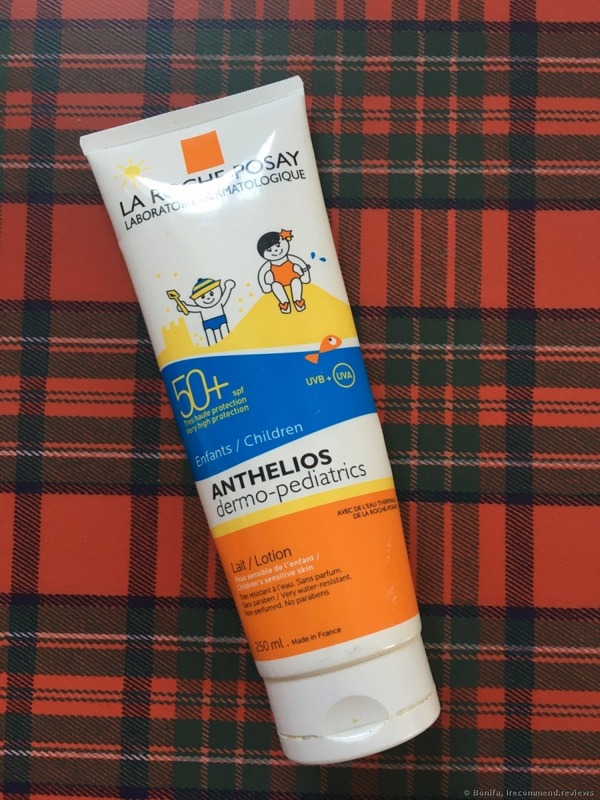 Anthelios Kids sunscreen is a gentle sunblock for children age 3-12 and provides advanced broad protection SPF 60. 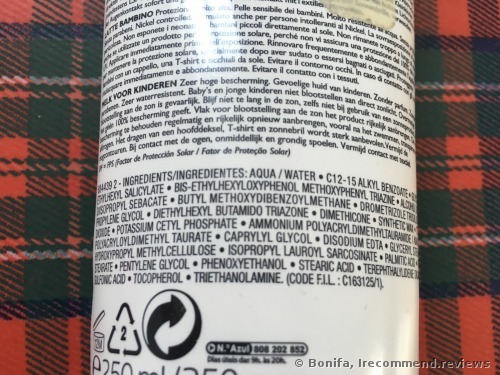 Active ingredients: Avobenzone 3%, Homosalate 10%, Octisalate 5%, Octocrylene 7%. 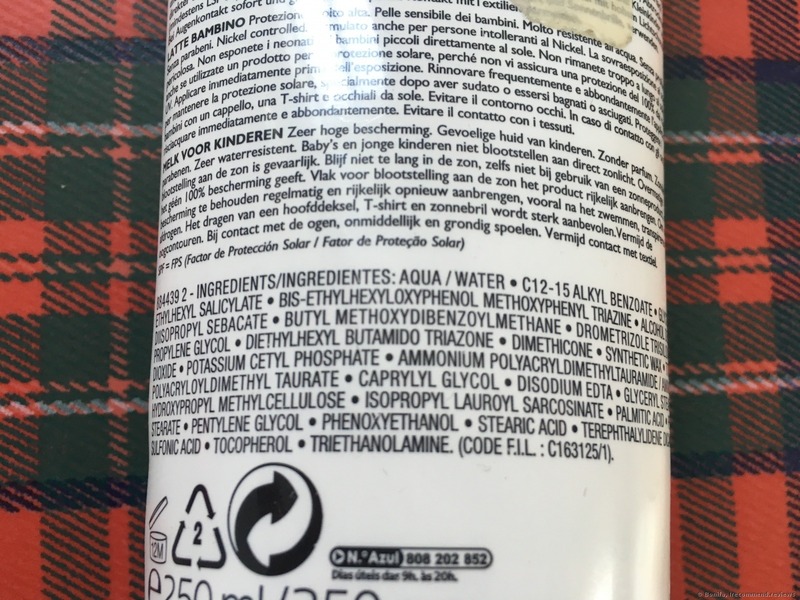 Inactive ingredients: water, C12-15 alkyl benzoate, propylene glycol, diisopropyl sebacate, styrene/acrylates copolymer, glycerin, alcohol denat., dimethicone, potassium cetyl phosphate, acrylates copolymer, ammonium polyacryloyldimethyl taurate, caprylic/capric triglyceride, caprylyl glycol, diethylhexyl syringylidenemalonate, disodium EDTA, glyceryl stearate, hydroxypropyl methylcellulose, isopropyl lauroyl sarcosinate, myristic acid, palmitic acid, PEG-100 stearate, PEG-8 laurate, pentylene glycol, phenoxyethanol, sodium chloride, stearic acid, t-butyl alcohol, tocopherol, triethanolamine. 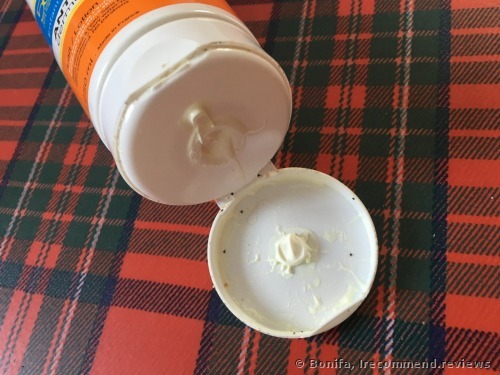 The product comes in a plastic tube with a flip-top cap. The nozzle is very narrow, so you can easily control the amount of the cream. The consistency is liquid, but doesn’t flow. The smell is not potent and quite nice. 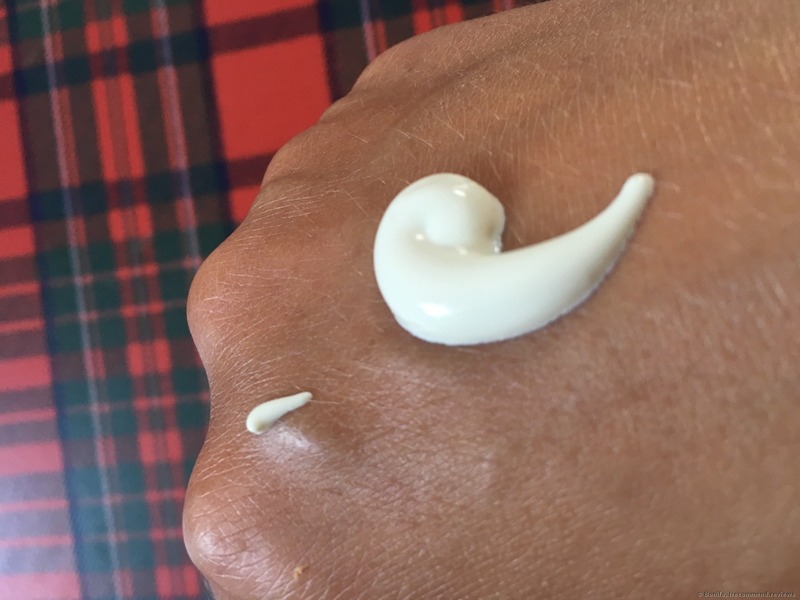 I applied the cream to the whole body of my children and to my face. 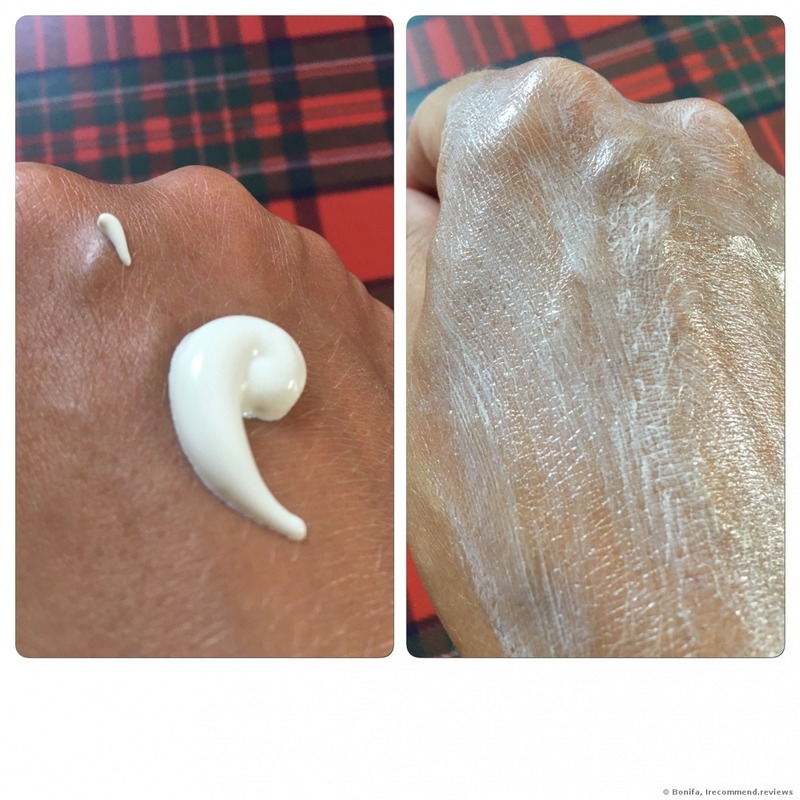 It applies and distributes easy-breezy, so that a small amount of the product is enough for you. Moreover, the sunscreen lasts for quite a while. The four of us have been using this tube for two weeks and one third of the cream is still left. I worried about the volume in vain. The manufacturer states that it doesn’t leave any white traces or residue, but it is not true. It does leave residue on the skin after application, but it disappears gradually after swimming . 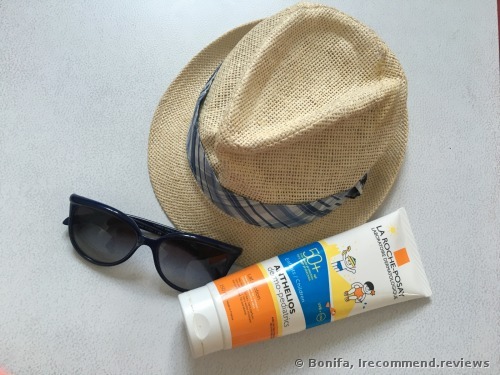 Performance: The sunscreen performs perfectly! The skin of my children didn't burn, even when they sometimes were exposed to the sun. They got an even tan, on the contrary. My face also didn't burn. I applied the sunscreen every morning and put more on their shoulders when they were going to swim. Final thoughts: Highly recommended sunscreen. New La Roche-Posay Effaclar Micellar Water Ultra for oily and problem skin. Does it remove super long-wearing makeup?